Happy Halloween From Sid Dillon! The entire Sid Dillon family is wishing everyone a very Happy Halloween! 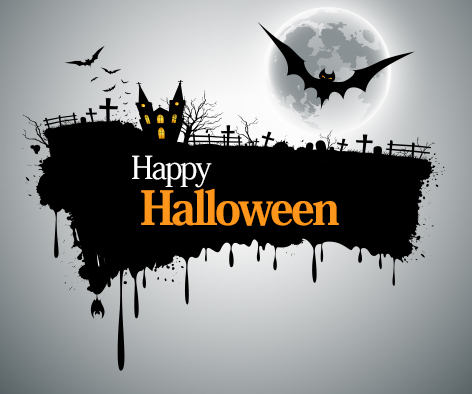 This fun and scary holiday comes but once a year but we have great deals on the vehicles we carry at each of our locations all year long. Enjoy some Halloween fun and be sure to stop by your local Sid Dillon again soon to see what offers we have available! There is nothing scarier than a missed opportunity so be sure to check out our new models today! 0 comment(s) so far on Happy Halloween From Sid Dillon!